Multimedia Encyclopedia of the Rurikids | VoltMobi LLC. 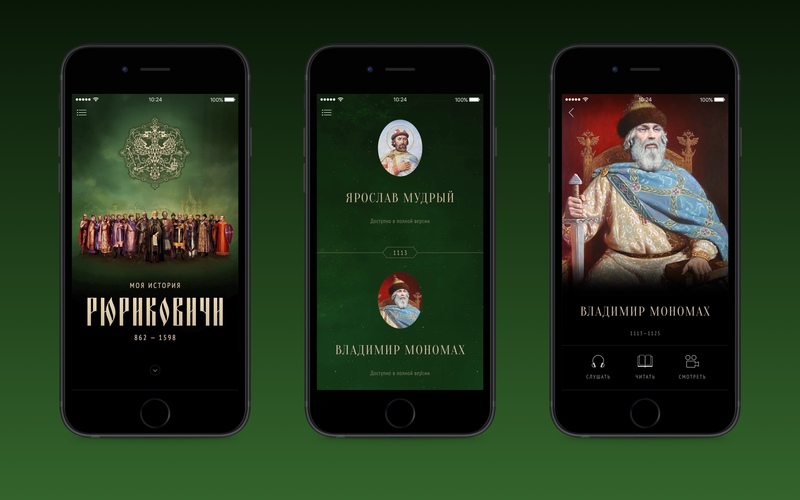 The mobile application “My History: the Rurik Dynasty” is another interactive educational project based on the content of the corresponding multimedia historical exhibition. This mobile guide helps you take a short tour in the Russian history in the times when the Rurikids ruled. Just like in the “My History: the Romanovs” app we added illustrated texts, a couple of videos and audio materials along with the relevant slide shows. We suggested using AirPlay technology to display historical facts about the Rurikids dynasty on a big screen before a large audience. This adds atmosphere to lectures on Russian history and makes the classes motivating and inspiring. 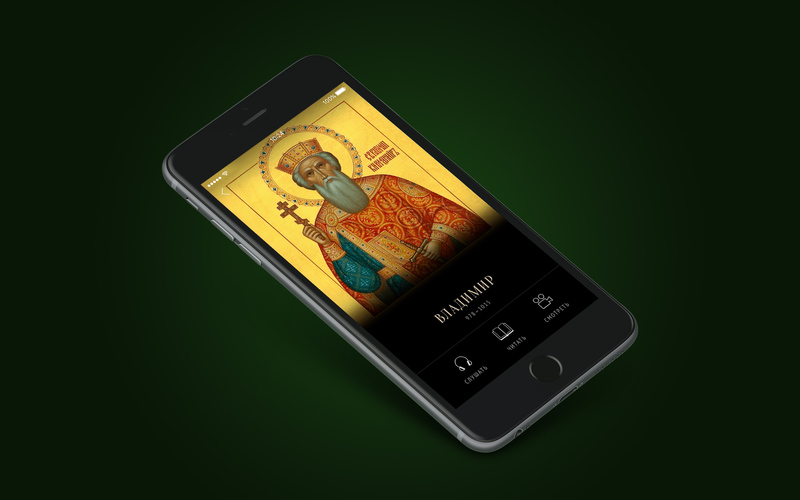 The interactive application is available in English and in Russian and is supposed to add popularity to Russian history among both native and foreign users. We added true to fact, high-quality and exciting content prepared by a group of experts on Russian history. The guide tells about the Rurik dynasty history and deeds, and what’s more, it shows maps of the conquered areas and curious details relating to the epoch. The project implementation period took us less than 3 month as we already had relative experience regarding “My History: the Romanovs” application being one of the same series of interactive directories.